From Feb. 21 to March 22 at 11:59 p.m. ET, The Knight Foundation is inviting people to nominate their candidate of choice. Individuals can also nominate themselves. Those who choose to nominate a candidate are encouraged to alert the nominee about the opportunity. 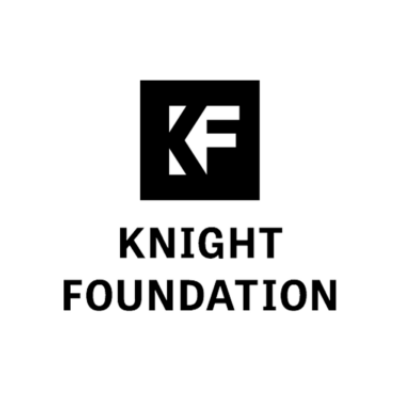 The Knight Foundation seeks fellows with an exemplary track record of crafting public spaces—trails, parks, plazas and streets—that create opportunities for connection and civic engagement. The fellowship is open to a wide range of talented civic innovators with experience in urban design, planning, architecture, landscape architecture, engineering, government, technology, policy and programming. If you have questions about the application, you can join The Knight Foundation for an informational webinar to learn more about the fellowship on March 5 at 3 p.m. ET. Please RSVP here to attend, and they’ll send you more details. To learn more about the fellowship, you can watch a recorded informational webinar. We will have another live informational webinar on March 12 at 4:00 p.m. ET and March 14 at 3:00 p.m. ET. Please monitor this page for the registration link.